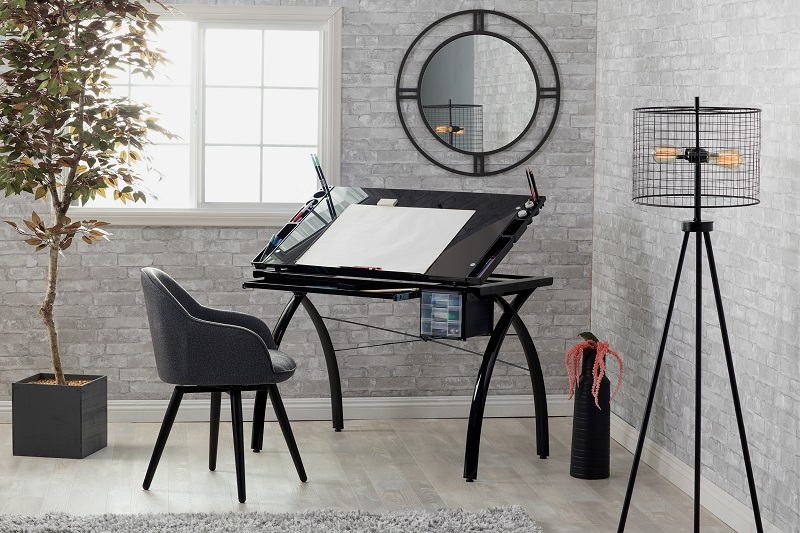 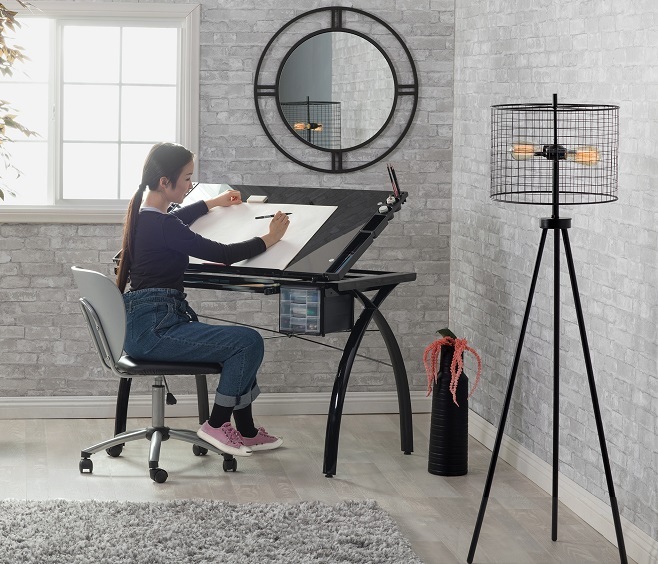 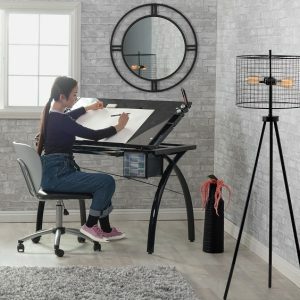 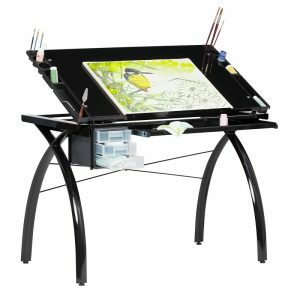 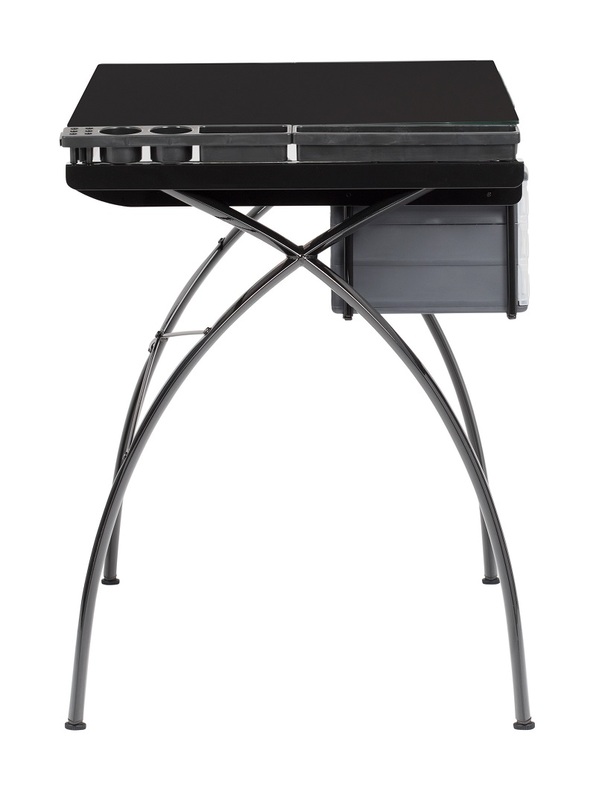 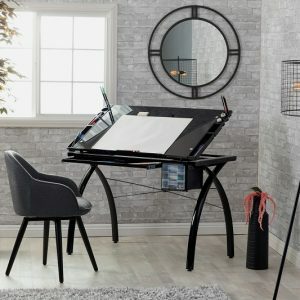 The perfect multi-functional contemporary table: Studio Designs' Futura Craft Station is great for drafting, drawing, or crafting on its large tempered glass work surface. 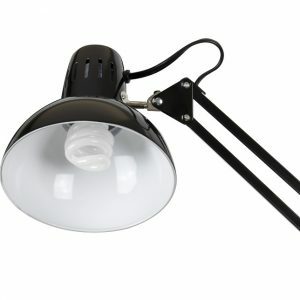 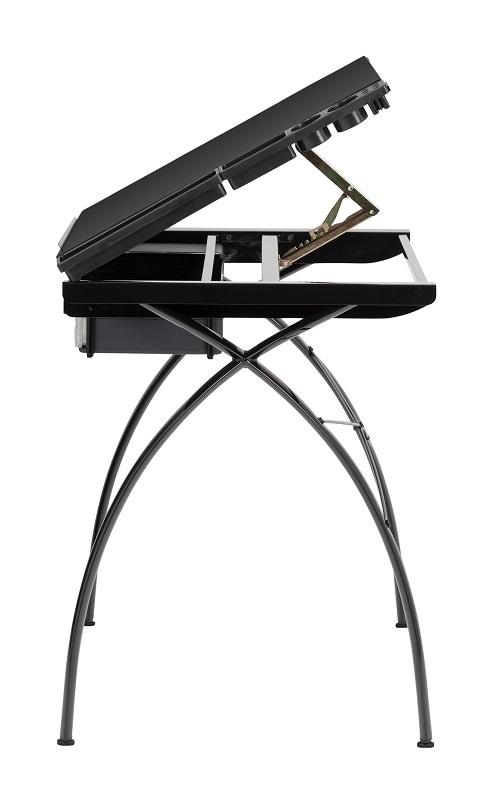 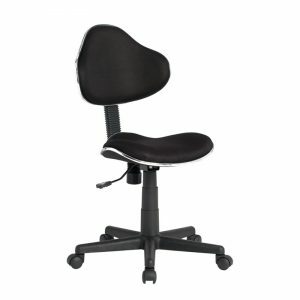 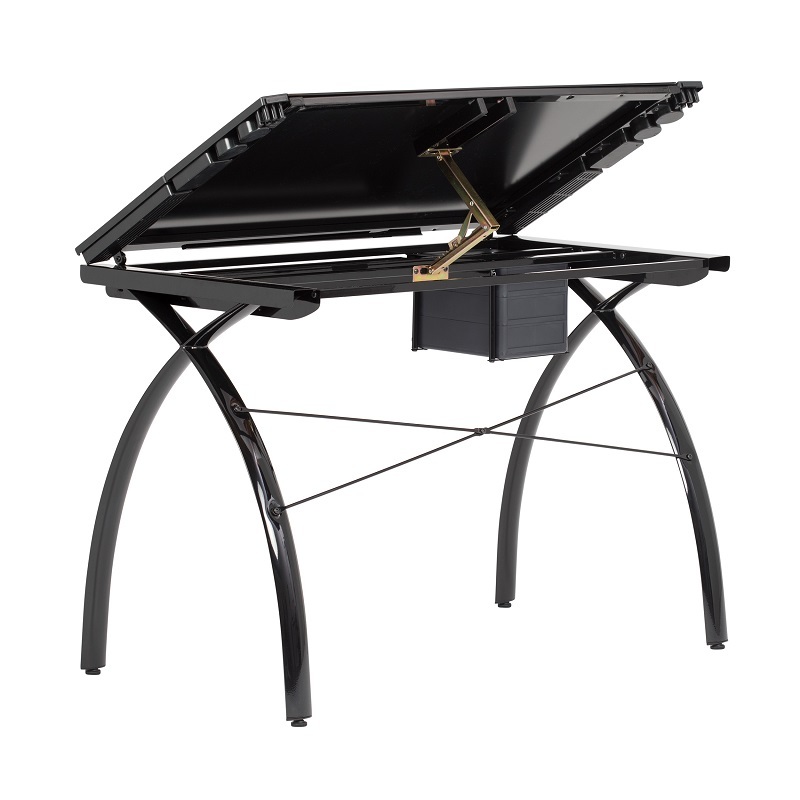 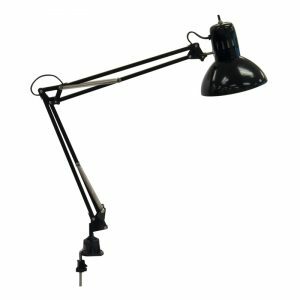 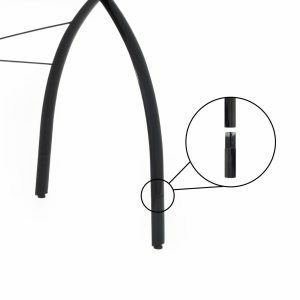 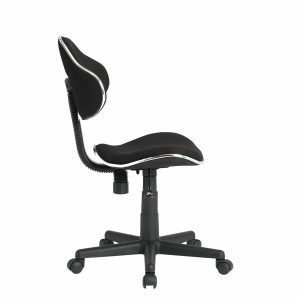 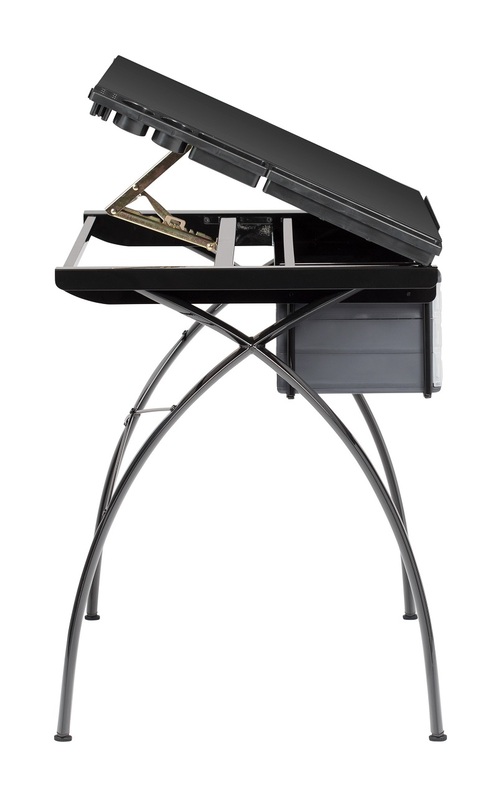 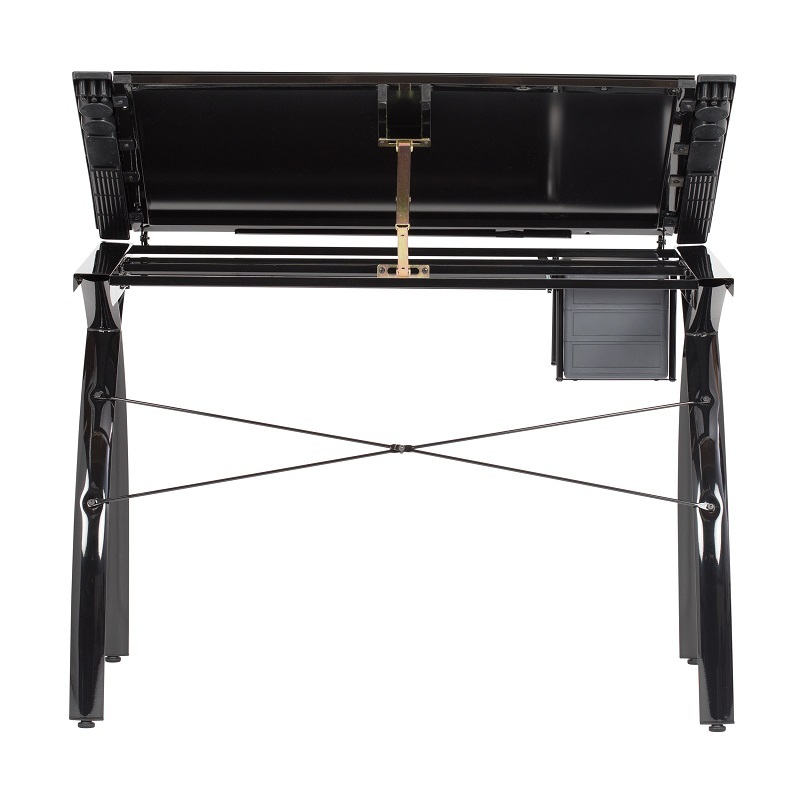 The tabletop angle adjusts up to 35 degrees. 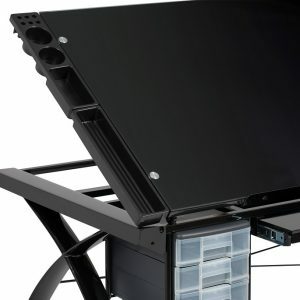 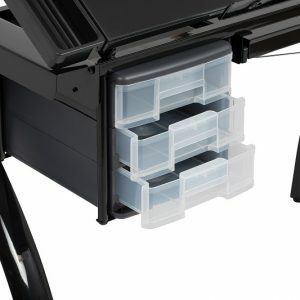 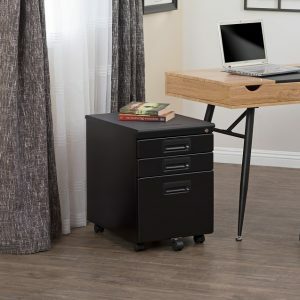 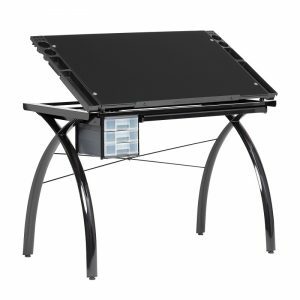 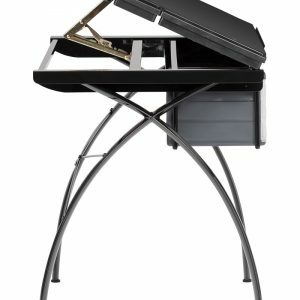 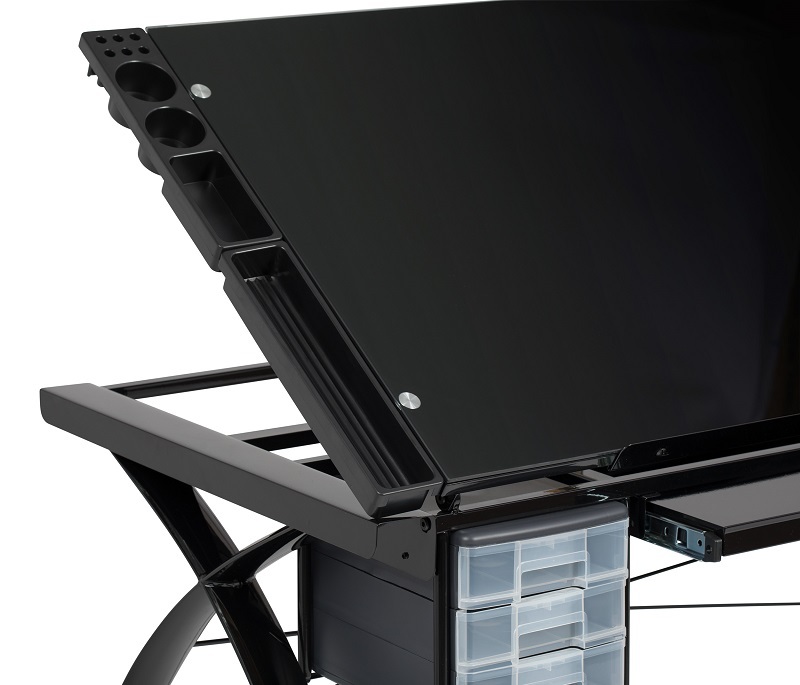 Features include a large pencil drawer, 4 removable side trays for supplies, and 3 slide-out drawers for additional storage (mounts on either side of the table). 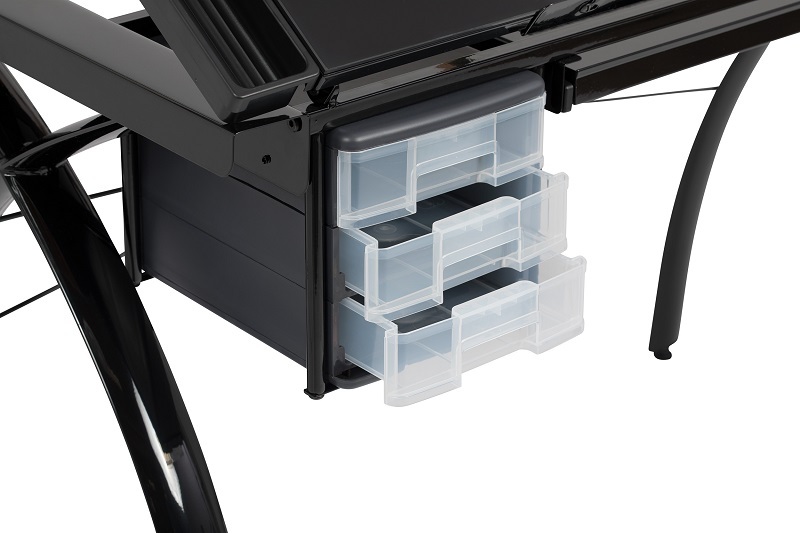 A 24” pencil ledge slides up and locks into place to keep pens, pencils, or brushes from falling off while the tabletop is tilted. 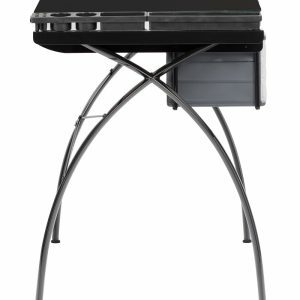 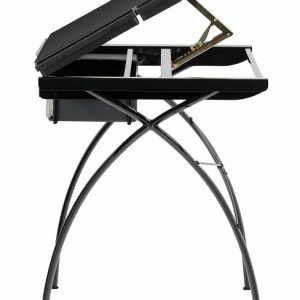 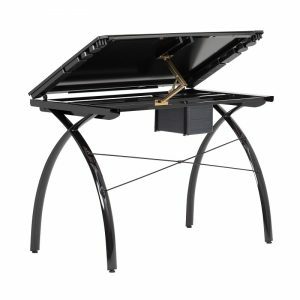 The Futura Craft Station is constructed of heavy gauge, powder-coated steel for durability and has 4-floor levelers for stability. Main work surface: 38''W x 24''D. 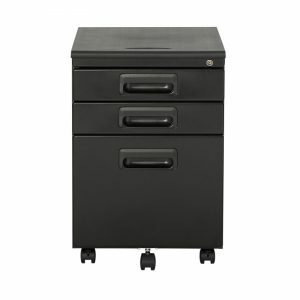 Pencil drawer dimensions: 28''W x 10"D.
Main Work Surface: 38" x 24"
Pencil Storage Drawer: 28" x 10"